Back to the 1990ers to say goodbye to the series. 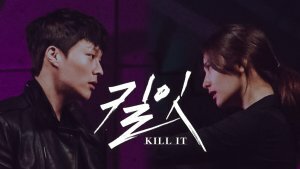 1990ers are ruling over Korean cinema and drama. You see them practically everywhere. And they’re doing just great. I tried pointing out who is--from my point of view--worth highlighting. I may have missed some or I might have not found others worth mentioning when in fact they are. 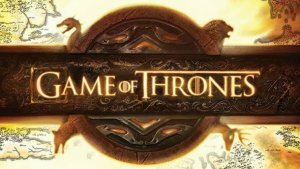 This series is just my personal effort and opinion. He’s a living sculpture. That beauty! And people wonder why fans of Korean dramas are mostly single! I've heard of CNBLUE since I became a kpop fan through Super Junior, but was not intrigued enough to check them out, especially since I didn’t like Jung Yong Hwa until much later. I KNOW! How could I?! This guy made me check them out after he appeared in A Gentleman’s Dignity. The four leads definitely mesmerized me but Jong Hyun and Kim Woo Bin didn’t fade into the background. Loved Illa Illa because he sang it there. 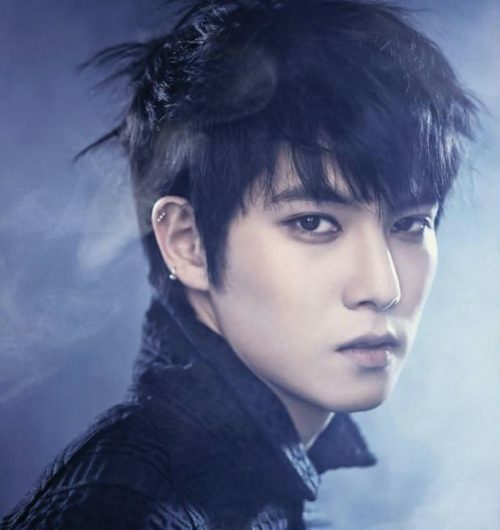 Orange Marmalade gave him a different kind of appeal for being the antagonist with overflowing charisma. Love the guy. Love his voice, his charming smile, and his shining eyes when he’s angry. Another A Gentleman’s Dignity discovery. She shouldn’t have accepted the role of Joo Se Ri in Happy Home. 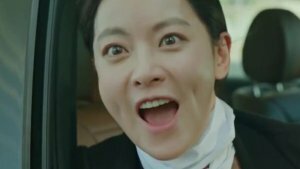 Debuting a lead role against Kim Min Jong in a drama that received so much love and critical acclaim was not something every other Korean actress could do. And she did a really good job there. Watchers supported her despite her childish whims and too many tears because she was sincere and deserved love. But she seems to have lost track lately. Her last two projects didn’t show her potential at all. 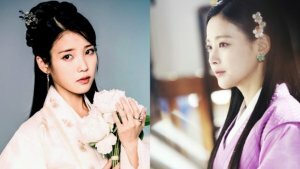 Almost no role in Discovery of Romance despite being the second female lead, and a stock flat bitchy young woman in Happy Home. I hope this is not a fall and she picks herself up before she loses her way. This girl is an actress. An above-average actress. She’s convincing and is always immersed in her roles. But judging from the way the Korean entertainment business works, she has almost no chance of landing lead roles. Why? Because she doesn’t have the looks. I admire her hard work. She’s been constantly active since her debut. And I wish her a miracle. She deserves a chance. She’s beautiful! God that she is. And she’s got talent. I don’t think she’s found her footing yet, but she’s going there. That air of mystery around her added to her charms in the works I watched by her. Absolutely loved and sympathized with her in Man on High Heels. Not a situation I’d wish anybody in. And against none but the Almighty Cha Seung Won! She was pretty good in White Christmas. Everyone was. Didn’t like her role in Scarlet Innocence. The film started off promising then turned into a weird twist of exhausted plot devices mixed together with no coherency or purpose. And the actors couldn’t save the situation. She’s still young and growing. Let’s wish her all luck. I feel like fangirling suddenly. I love the guy. I never get tired of looking at him, listening to him sing, or watching him act. He’s a combination of everything pleasant to the heart. I hope it isn’t only me. Watched him first in A New Leaf and fell in love with him in Nightmare Teacher (couldn’t help it). 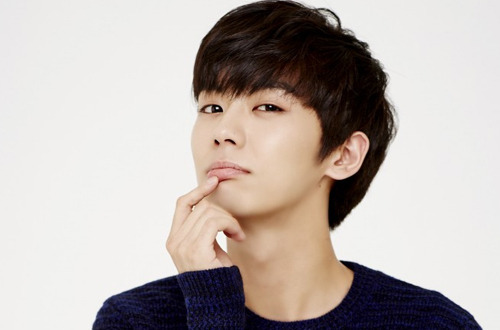 Became a fan of his kpop group BTOB thanks to him and Yook Sung Jae. Took over Sung Jae’s spot in my heart and now he rules. You either absolutely love and admire this young lady or you don’t. I don’t know why. I belong to the former. In Innocent Man, she left as deep an impression as any of her co-stars. She hurt us just like they did. She hurt even more. She left deeper scars. And she shone. In Gu Family Book, she covered for the lack of acting skills and chemistry between two actors we know very well. And in Pinocchio, she was just the best. Haven’t watched Scholar Who Walks the Night and not too eager to. I’m mentioning this guy because I think (simply based on fan intuition) that he’ll be given lead roles soon. He’s got the visuals needed for the entertainment industry and I believe he’s at least a decent actor. Completely enjoyed his performance in Bubblegum. One of the few enjoyable things about the drama. 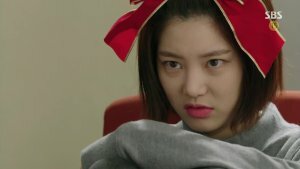 And I liked how the writer started his part in the love triangle at the beginning of Jealousy Incarnate before she got lost in the main story and almost ignored everyone else. Almost. Did I miss any of your 1990 stars? Who? And why do you like them? Share your thoughts in the comments on our last segment!